Our Trapeze Marquees will transform your garden into the perfect party venue. They are unique modern structures that are designed to maximise space and add a touch of elegance. 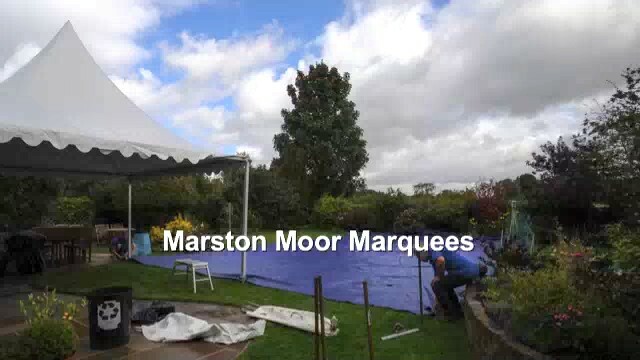 Engineered to withstand winds up to 60mph and completely watertight, they are ideal for all types of celebrations from small garden parties to larger wedding needs simply by connecting the marquees together to create space and impact. The Trapeze Marquees are visually stunning and are completely sealed when the window and solid walls are connected. Best of both worlds – beauty and reliability! Perfect for joining together. Suitable for coping with British Summer weather offering shelter from rain or shade from the sun, they come with a choice of clear or plain side walls that are detachable or can be clipped up and then zipped back down to adapt to our changing climate. Available in two sizes (30x40ft and 20x30ft) they are the perfect venue for small garden parties and once joined together are fantastic for larger events such as weddings and Balls. Our marquees can be tailored to your own specification and are modular with easily detachable sides. 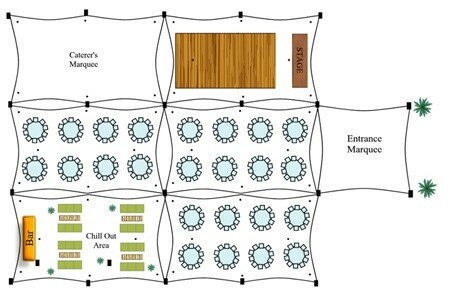 Dance floors, tables, chairs, heaters, carpets, lighting, chill out furniture and interior décor can all be provided. We offer a floor planning service and site visits prior to your booking, where we can answer all your questions. 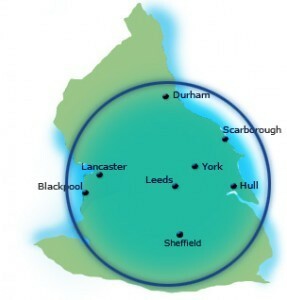 Marston Moor Marquees covers North Yorkshire, South Yorkshire, East Yorkshire, West Yorkshire, Durham and Lancashire.